Wife, mother, grandmother, and the one who cleans pens and delivers the hay; award winning author Paty Jager and her husband currently farm 350 acres when not dashing around visiting their children and grandchildren. She not only writes the western lifestyle, she lives it. Paty is a member of RWA, EPIC, and COWG. Wild Rose Press has published nine of her books. 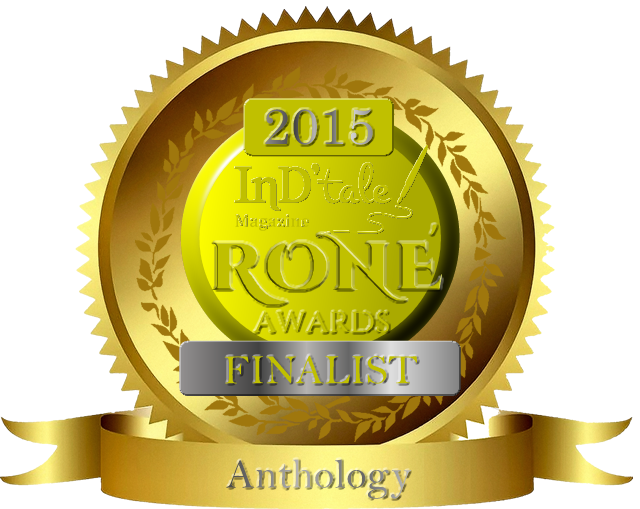 Perfectly Good Nanny, won the 2008 EPPIE for Best Contemporary Romance. She edited for an e-publisher for four and a half years and teaches workshops at conferences, writers meetings, and online. Native American Romance is a genre that has a small but devoted following. Readers of this genre know going into a book that they will learn about an Indian tribe-its beliefs, culture and customs-because writers of Native American Romance do their research. They dig up every morsel of information they can on the particular tribe to show the reader the true struggles and conflicts that not only plagued their people but their chance for happiness. Most NA romance novels have the Indian element being the hero, either a full blood Indian or a half-breed. There have also been well written books, like Pamela Clare’s Naked Edge, using an Indian maiden and a White man and even a few with the hero and heroine being Native American. 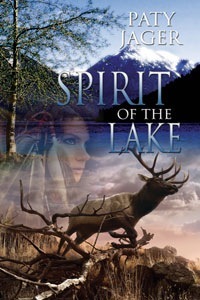 Pocahontas, by Susan Donell which came out in 1990’s and the first two books of my spirit trilogy, Spirit of the Mountain and Spirit of the Lake have a fully conceived Native American romance. The first Native American romances were penned in the dime novels of the late 1800’s. These had a “kidnapped” theme. Even back then the White women dreamed of being swept off their feet by a strong, silent male with flowing black hair who believed in honesty and truthfulness. He was also the underdog with the White soldiers chasing him from his land and killing his people. Of course, what red blooded woman wouldn’t want to be hauled onto a horse with a bare-chested man! As he loped away with his captive, she’d have to cling to his muscled torso or fall. In the 1980s into the mid 90s there was a succession of Harlequins with the “half-breed” theme for exotic heroes in contemporary Romance. Linda Lael Miller, Jodi Thomas, and Susan Kay Law all used the “half-breed” hero in Western historicals during the 90s. Some of the first authors of this genre were, Cassie Edwards, Roseanne Bittner, Georgina Gentry, Madeline Baker, Connie Mason, and many more. They blazed the trail for those that followed. Such as Carol Ann Didier, Beth Trissell, Patricia Simpson, Ruth Savitsanos, Joyce Henderson, Karen Kay, Catherine Anderson, and myself. The Indians love of the land and nature make wonderful backdrops for the use of language and how they portray their lives. This honest connection with the world around them adds to the romance of the story. Their distinct and different culture from ours is fascinating to us. Digging into how they live and showing it through fictional characters is a fun and exciting challenge when writing a Native American romance. The honesty and integrity of the Indian and the cowboys in the 1800’s is why I write historical westerns. Their love of the land and how they felt blessed with the bounties nature gave them not only helps me to relate to them as I write the books but it also draws on the readers basic need to see good does prevail and if you fight for what you believe in you will be rewarded. Thanks Sarah! I appreciate your continued support of my books. Thank you for this history of the Native American romance genre. I knew it had been around for a while, but not since the late 1800s! It’s ironic that so many Native American women married trappers and early settlers, but these women are under-represented in the genre. Love your stories, Paty.